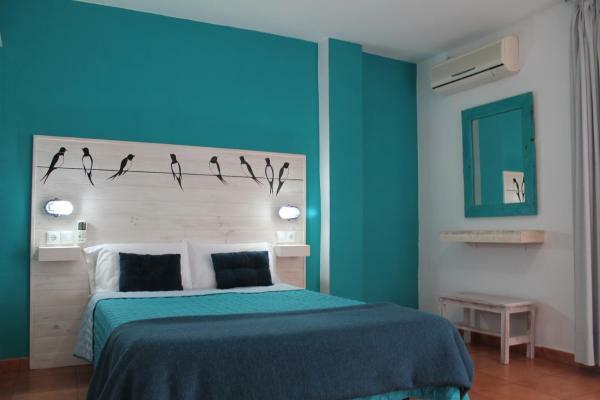 Situated in Teror, 64 km from Playa del Ingles, Hotel el Pino boasts air-conditioned rooms with free Wi-Fi. Guests can enjoy the on-site restaurant. 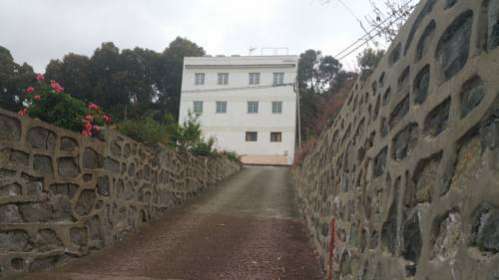 Set in Teror, Del Pino Hostel boasts a sun terrace and views of the mountain.It is located 12 km away from Las Palmas. Ca' Chispita is set in the Santa Pino Nature Reserve, midway between Teror and Santa Brígida, in Gran Canaria. 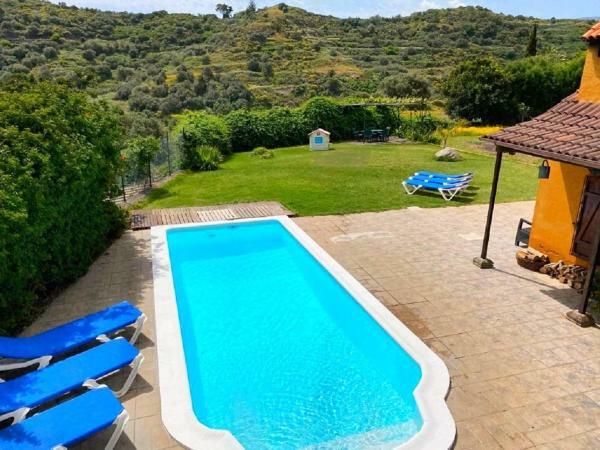 It offers a cottage with a private outdoor pool, barbecue facilities and free parking. 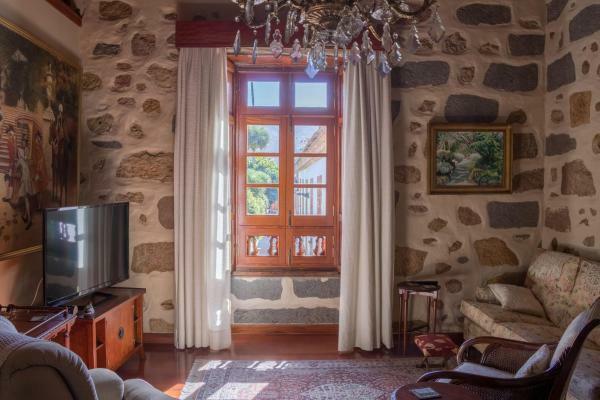 Located in Teror, this apartment features free Wi-Fi and a terrace. 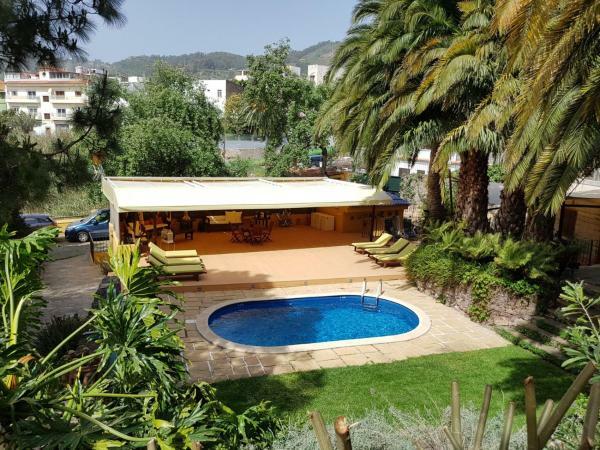 The property features views of the mountain is 33 km from Playa del Ingles. Free private parking is available on site. Holiday home renovated in 2012, with characteristic rustic details and cosy furnishing, equipped with kitchenette and dinning table. 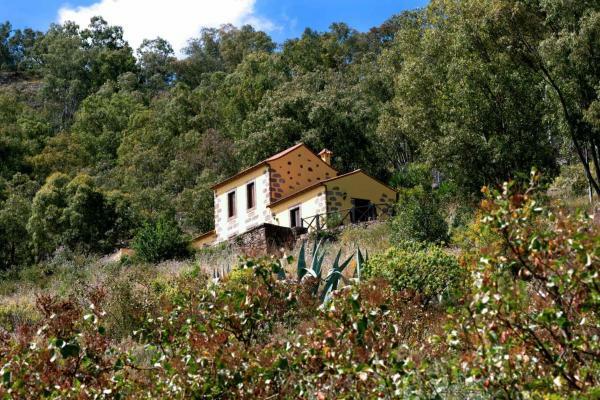 Retiro de yoga La Tejana offers accommodation with an outdoor swimming pool and free Wi-Fi. 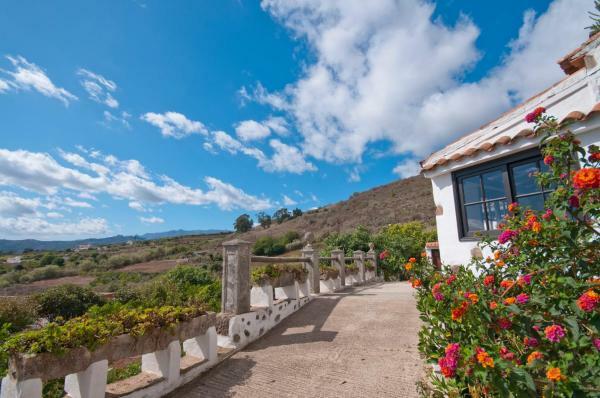 Vistas de Miraflor offers pet-friendly accommodation in Teror. Guests benefit from terrace and a terrace.